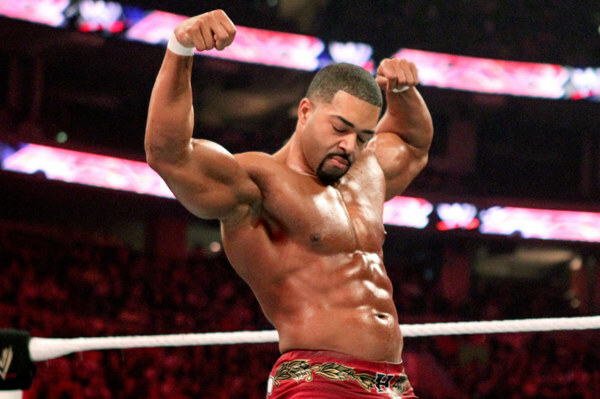 Yup, David Otunga is still picking up a pay check. The influx of new Superstars and Divas that has overtaken the pro wrestling industry over the last three years has led to a measurable excitement surrounding the current WWE product. NXT is home to some of the brightest and best young talent on the planet while WWE has taken the steps necessary to build for the future, placing Dean Ambrose, Seth Rollins, Roman Reigns, Rusev and Neville in high profile positions, not to mention the likes of Sami Zayn and Kevin Owens, who have made tremendous impacts on Raw and SmackDown in recent weeks. 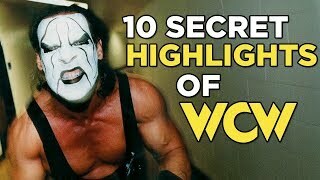 While that has created an intrigue and interest in the product, the introduction of new faces have allowed fans to forget about some of the Superstars who have maintained their employment with WWE, much to the surprise of the fans. They are men and women who have found themselves off of television for so long that fans simply forgot about them, or performers so bad that it is a mystery that they managed to keep their jobs as long a they have. Here you will see decorated stars the likes of Jack Swagger and Christian, respected longtime employees such as ring announcer Tony Chimel and former Divas champion Layla and curiosities such as David Otunga and Hornswoggle. Where do those six people land on the list? What happened to create questions about their employment? Will fans ever see them back on television or are their days on the roster numbered? Find out the answers to those questions now by clicking the "next" button to your right.